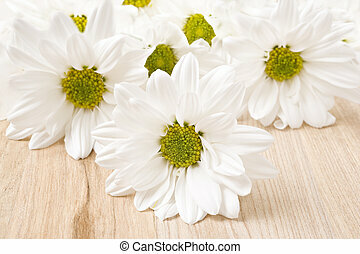 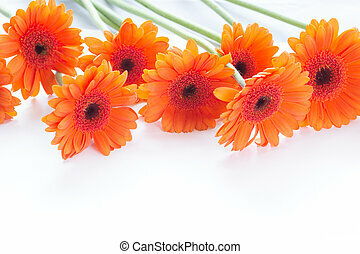 Daisy gerbera flowers on white. 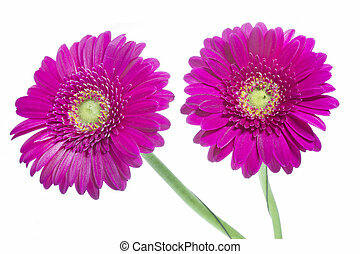 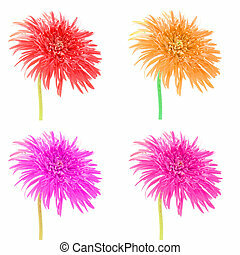 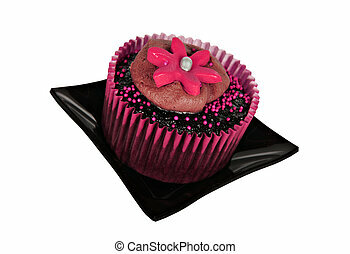 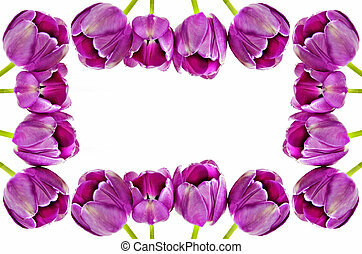 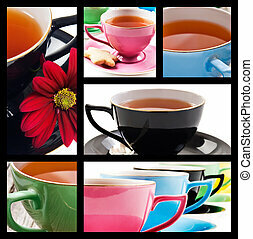 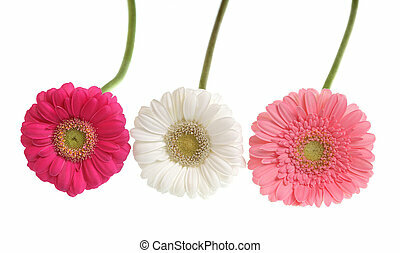 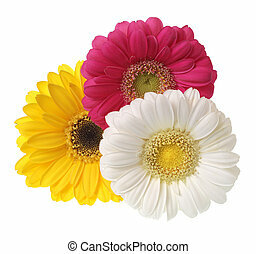 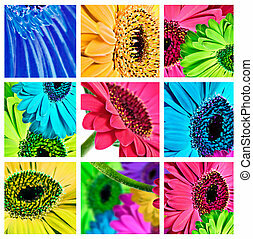 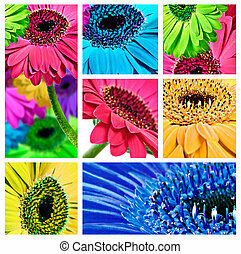 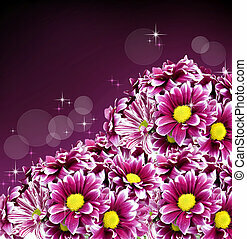 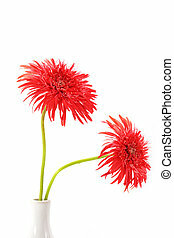 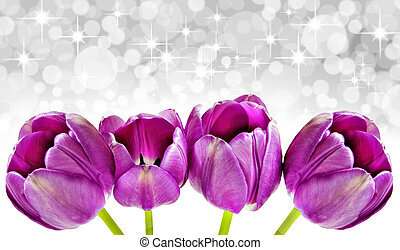 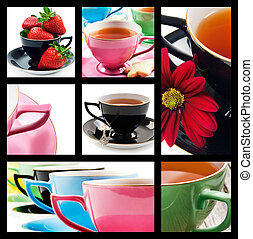 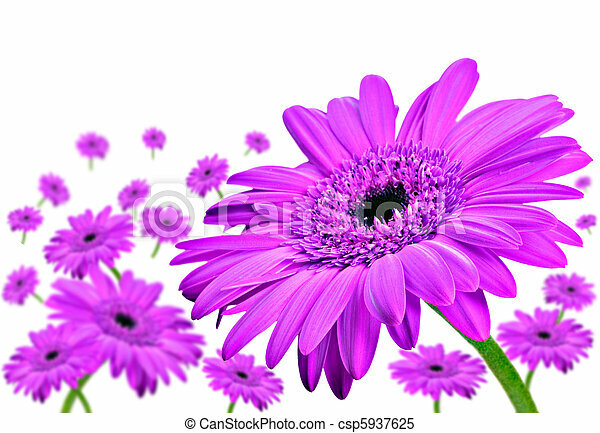 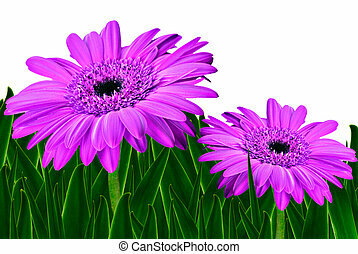 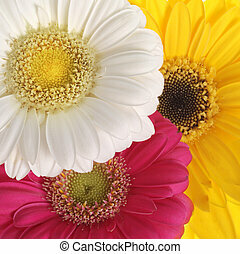 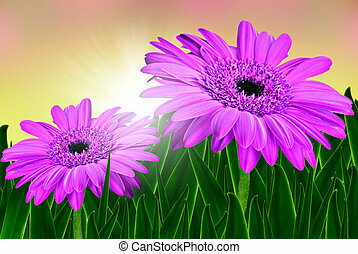 Daisey gerbera flowers in pink on a white background. 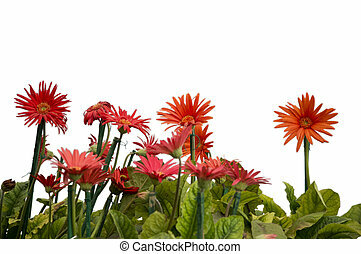 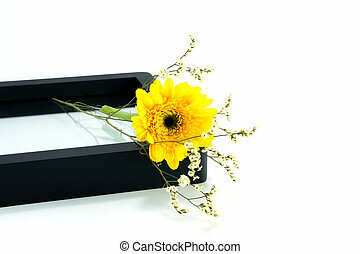 Gerbera flowers isolated on white. 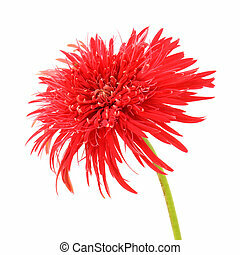 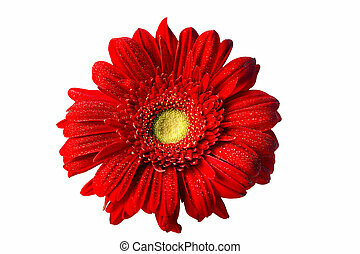 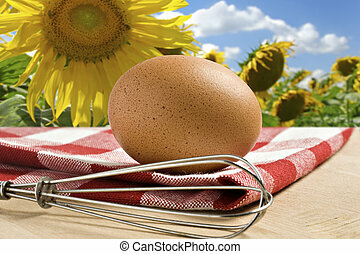 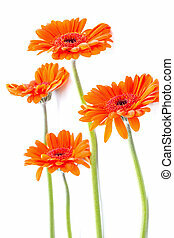 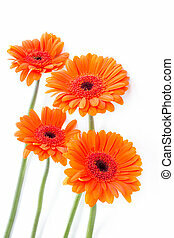 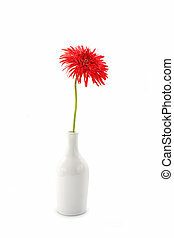 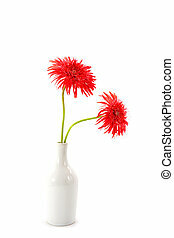 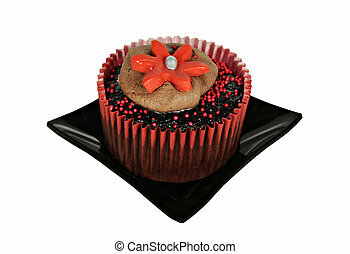 Gerbera daisy flower on white background.